In June 2013, American citizen Edward Snowden gave a journalist from The Guardian leaked documents from the National Security Agency that pertained to domestic spying that would reverberate worldwide. The revelation by the newspaper as they disclosed thousands of classified documents showed how the USA utilized a clandestine surveillance program called PRISM. This program collected internet communications from nine major internet companies, and it was Snowden who warned that more data was being collected than was needed without the public knowing. Further leaked information also showed US international relations were poor with Brazil canceling a state visit because of the information know known. For all its negativity the unprecedented release of classified information has changed the world we live in, and cyber security continues to protect the citizens of the world against surveillance and spying, not only from their governments but from cyber criminals too. It is now four years since Snowden showed his hand and the following are the direct consequences of his actions. In August 2013 President Barack Obama announced there would be a review of the NSA’s program so that there could be a balance between the protection of the populations’ privacy and safety. In January 2014, the storage of phone call information was called to be ceased and reforms added on how the NSA was to conduct all future surveillance. From now on the intelligent agency could no longer directly collect phone call records, they needed court approval. The President’s proposals further went on to deny NSA access to spy on heads of states of allies as wireless company Verizon was claimed to have tapped German Chancellor Angela Merkel’s mobile phone. None of these reforms could have happened if it were not for Edward Snowden showing that the government was spying. On June 2, 2015, The Freedom Act was passed thus ending the bulk data collection of internet metadata and phone records in the US. The fallout of Snowden’s leaks made large tech companies like Apple and Google sit up and take note, and there was a rise in new businesses developing encryption technology. With the leak of emails being intercepted Yahoo and Google ensured that encryption was added to their customer’s emails. Recently, WhatsApp ensured there was end-to-end encryption of all messages that their consumers wrote in the mobile app. Organizations like Open Media have become the outlet for the voice of the ordinary people and works to keep the Internet surveillance-free, open and affordable. They are uniting the internet worldwide to ensure free expression, and privacy online becomes part of our natural life. Fight For The People is another organization that is ensuring the web continues to hold freedom of speech without the fear of censorship or obstruction. 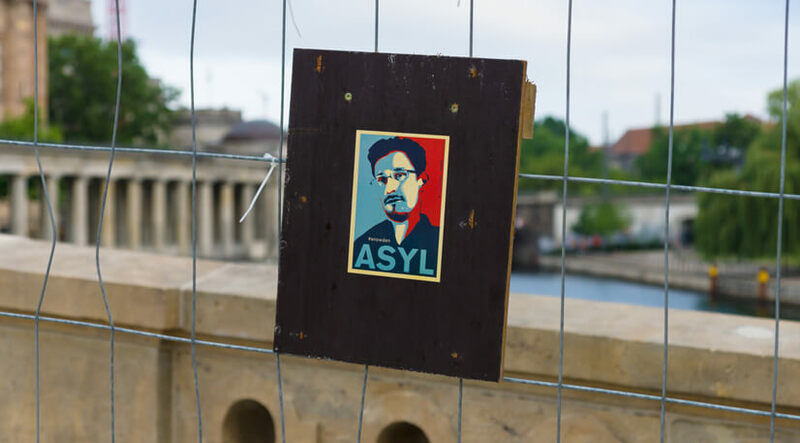 Snowden’s actions have enabled more people to speak out against electronic mass surveillance. Whatever view people have of Edward Snowden – hero/traitor – it is down to his actions that have changed the world we live in. Cyber security has improved tenfold from how it sat pre-2013 with more protection for the citizens of both the internet and the world and for that we should at least be grateful.